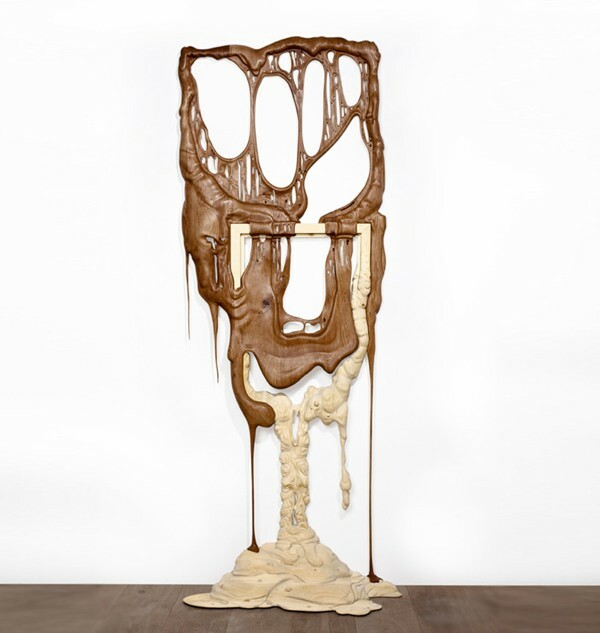 Melting Wooden Sculptures: Who's Gonna Clean Up This Mess? 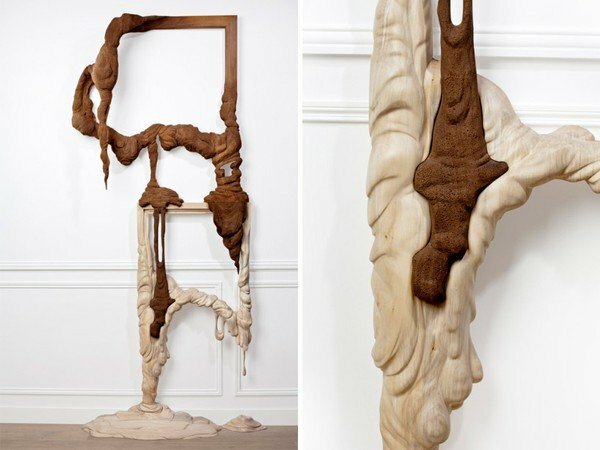 Melting Wooden Sculptures: Who’s Gonna Clean Up This Mess? All I see is melted chocolate.